The military budget is at its highest level since World War II. And yet, nobody seems to know exactly where that money is going. 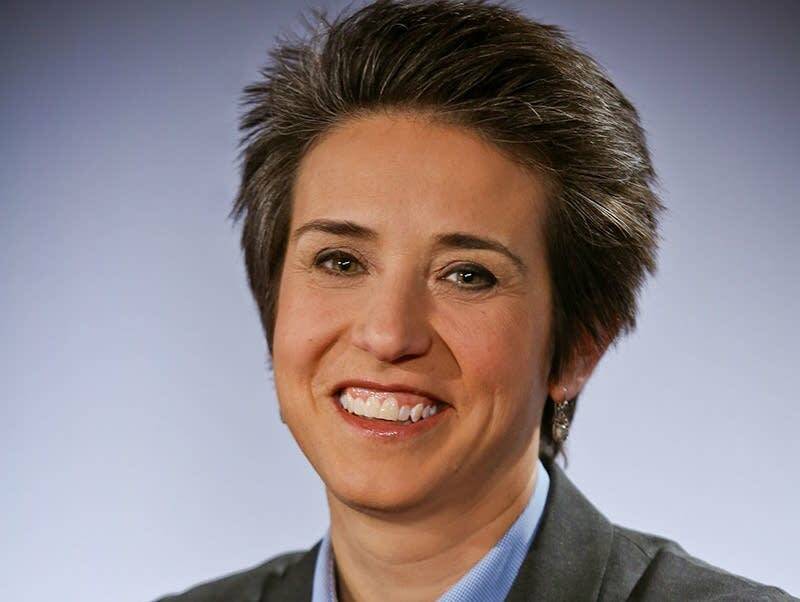 Amy Walter looks for answers on The Takeaway from WNYC and PRI.